On the Lucid Dreaming's Facebook 'About' page, project leader Elvenpath guitarist Till Oberbo�el says, "No, not another Metal Opera." Well, yeah. Following in the tradition of Avantasia and Ayreon, Oberbo�el sought to create a personal metal project gathering various singers (no less than 11 vocalists) and guest musicians for The Chronicles Part 1, one chapter of many to come. 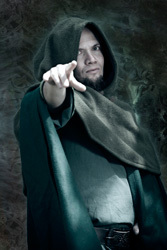 Lucid Dreaming's Till Oberbo�el: wants you. The Chronicles concept is based on the children's fantasy novels The Chronicles of Prydain by Lloyd Alexander, based upon Welsh mythology, and written in the early 1960's. As to the music, this is pure melodic power metal in the best European tradition. It has some ever so slight folk nuances, but mostly, besides the vocal arrangements, Oberbo�el has made this very guitar driven. If you like lots of riffs and lead guitar you will certainly enjoy this album. Regarding the vocal arrangements, some of the best songs are those with a mixture of male and female vocalists like the sweet Side By Side and the epic To Caer Dathyl. The latter is also an example of where Oberbo�el, as a composer, creates something more than mere galloping power metal as tempos change throughout. Other examples include The Price and Farewell. But if you want full throttle power metal, you get it with Where Evil Rides, No Turning Back, and The Quest for the White Pig. (The main character in the stories, Taran, is an assistant pig-keeper). 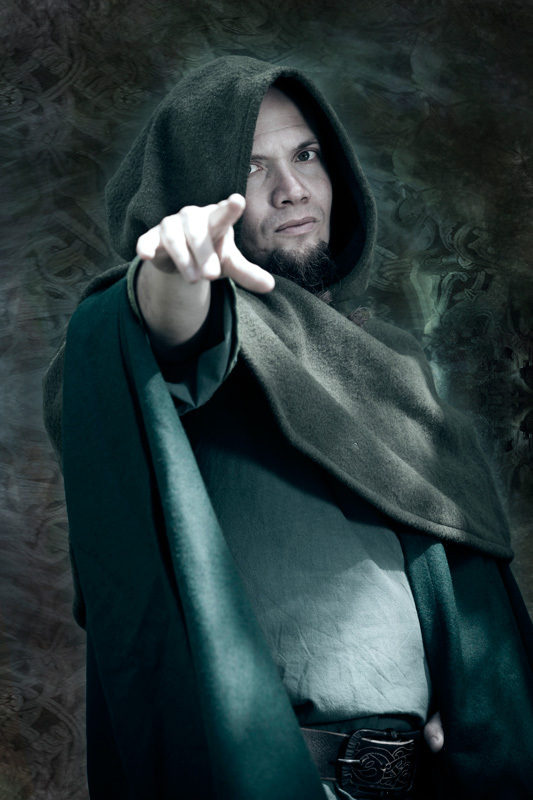 Oberbo�el, essentially, reaches his goal of creating a power metal opera with this first installment. The challenge in the future will be more creative, not repetitive, and perhaps develop more progressive nuances as well. 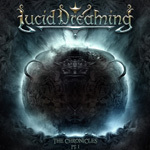 Otherwise, The Chronicles Part 1 is a fine start for Lucid Dreaming. Elvenpath guitarist Till Oberbo�el offers his personal project, the first installment of a 'metal opera,' the very guitar driven melodic power metal The Chronicles Part 1.